This collection's transitional look is created by the blending of contemporary style with plush, comfortable construction. Slightly taller legs and back also bring a more modern feel to these pieces. 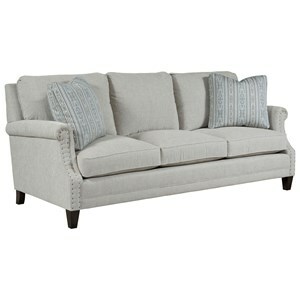 Its high quality design ensures this collection will be inviting and comfortable for years to come. 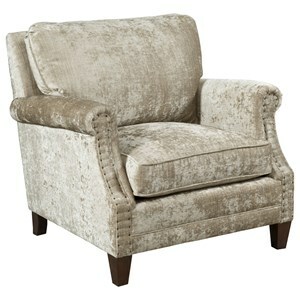 The collection is available in a multitude of fabrics, ensuring you can have a perfect one-of-a-kind look in your home. Browse other items in the Patterson collection from Belfort Furniture in the Washington DC, Northern Virginia, Maryland and Fairfax VA area.